Here a Chick, There a Chick, Everywhere a Chick, Chick ! 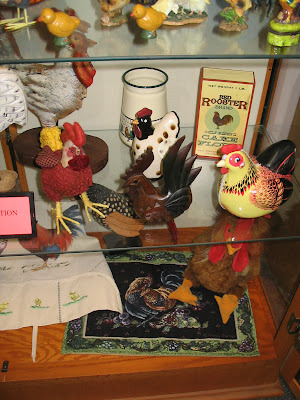 Come in the library and check out our display case it has chickens in it. What a sight! 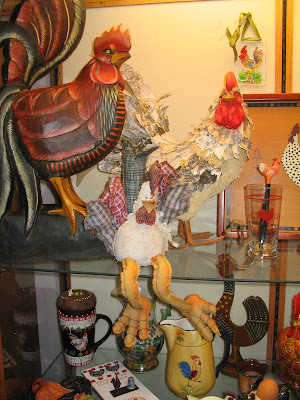 The display was lent for your ogling pleasure by Mary Ann Nielsen. She has quite a collection. Read more about Here a Chick, There a Chick, Everywhere a Chick, Chick !